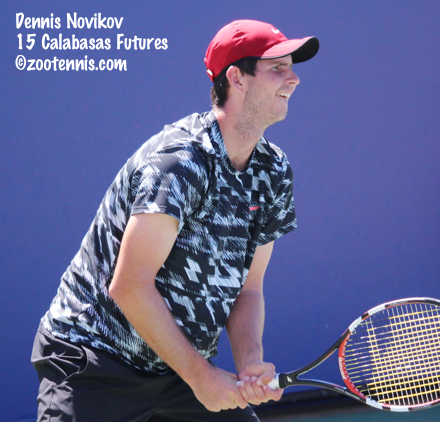 ZooTennis: Boys USTA National Junior Team; Novikov Takes Bronze at PanAm Games; Opelka, Paul and Rubin Receive Binghamton Challeger Wild Cards; Can PlaySight Help Discourage Cheating? 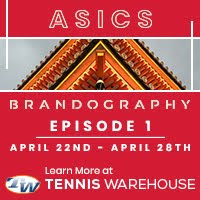 Boys USTA National Junior Team; Novikov Takes Bronze at PanAm Games; Opelka, Paul and Rubin Receive Binghamton Challeger Wild Cards; Can PlaySight Help Discourage Cheating? 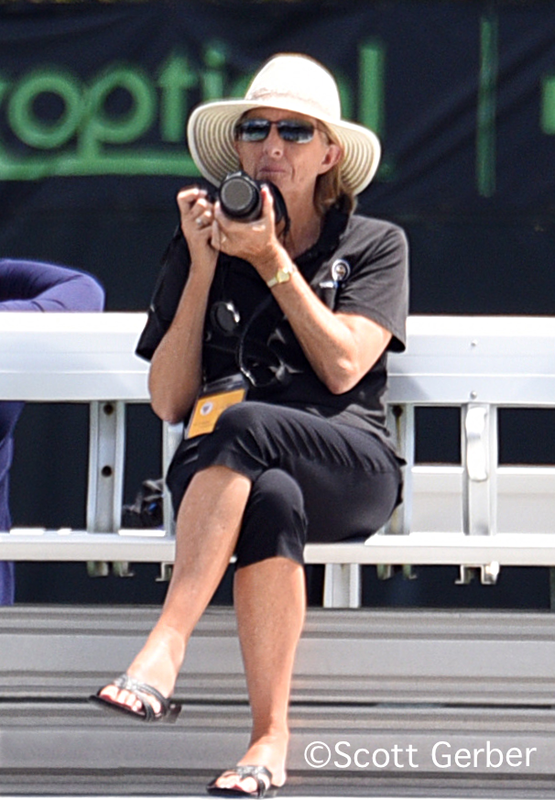 One of the important competitions I was unable to cover sufficiently when I was at Wimbledon was the Team USA Playoff for boys that was held last week in by the USTA Boca Raton. The team, which is modeled on the USTA Junior Davis Cup teams of the 1980s, is for players born in 1999 or 2000. By the criteria set out in this document, Sam Riffice and Vasil Kirkov were selected for the team prior to the camp/playoffs. Six other places on the team were available via the round robin playoff, with 16 players invited to compete. Trent Bryde, Alexandre Rotsaert, Gianni Ross and Oliver Crawford earned places on the team in qualifying matches, while those who lost in qualifying matches played off for the final two spots, with William Howells and Brian Shi securing the final two places on the team. The summer travel schedule for the team includes this week's Clay Courts, Kalamazoo, the College Park ITF, Canada and the US Open. The complete results from the round robin stages, as well as the home towns and personal coaches of the team members can be found here. The girls Team USA was selected in May and consists of CiCi Bellis, Claire Liu, Carson Branstine, Kylie McKenzie, Kelly Chen, Kayla Day, Michaela Gordon and Alexandra Sanford. More information on the girls playoff and selection can be found here. The men's portion of the Pan Am Games are complete, with former Kalamazoo champion and UCLA star Dennis Novikov taking the bronze medal. Facundo Bagnis of Argentina won the gold over Nicolas Barrientos of Colombia by a score of 6-1, 6-2. Novikov defeated Guido Andreozzi of Argentina 6-4, 6-4 in the bronze medal match today. Victoria Rodriguez of Mexico will play Mariana Duque Marino of Colombia for the women's gold medal. Monica Puig of Puerto Rico and Lauren Davis of the US are in the bronze medal match. Stanford's Carol Zhao will play for the gold in women's doubles with fellow Canadian Gaby Dabrowski against Rodriguez and Marcela Zacarias of Mexico. Full tennis results can be found here. The Binghamton Challenger kicks off the USTA's Men's US Open Wild Card Challenge, and today the wild cards were announced, with US teens Wimbledon boys champions Noah Rubin and Reilly Opelka and French Open boys champion Tommy Paul, as well as Great Britain's Kyle Edmund, getting spots in the main draw. Ben Rothenberg wrote about the new crop of American hopefuls in this article for the New York Times. A junior tournament in New Jersey is experimenting with the use of the PlaySight system to discourage cheating. This ESPN article explains why CourtSense founder Gordon Uehling believes it could be a solution to the cheating that can surface when players are responsible for line calls in a match.